Responsive Website Design that adapts to a changing browsing landscape. Mobile internet browsing has arguably become even more popular than desktop browsing. 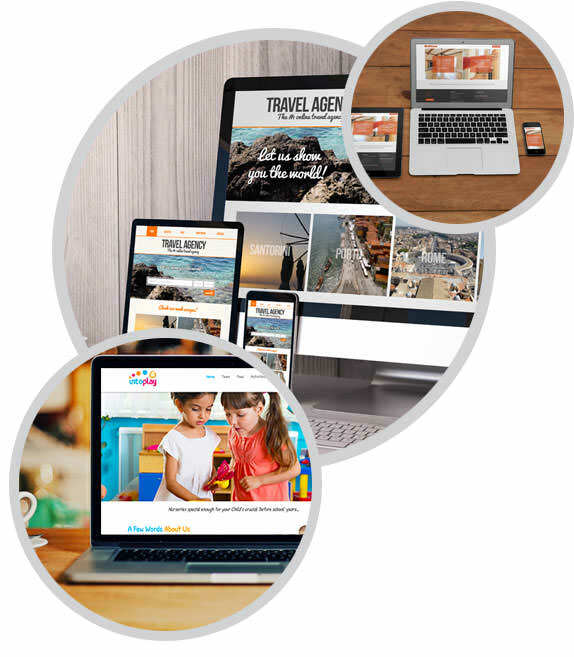 That being the case it is imperative that your website is capable on all devices from mobile, tablet, laptop and desktop. All of our websites we design and build are fully responsive and up to date of the latest technologies. Responsive web design has been around for a long time now but day on day it is even more essential to your online presence as the number of mobile users is rising. We ensure our sites are fluid and flexible, providing a consistent and accessible experience across the many variations of devices and screen resolutions, from the smallest smartphones up to large desktop retina monitors. Ensuring all your potential customers receive a good user experience at all times. To enquire about our website design services please feel free to contact us and we will be happy to help and discuss your requirements. Google gives priority to responsive websites in the search engine results over sites that aren’t responsive. 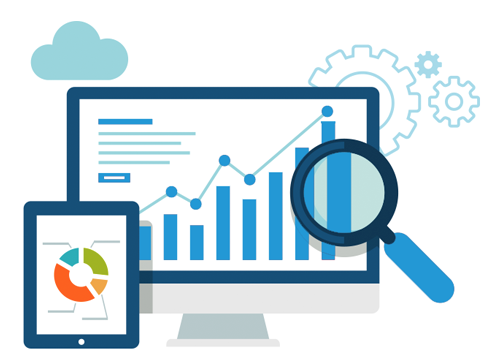 Another reason to have a responsive website designed and developed is to help your Search Engine Optimisation on Google and other search engines alike. We look at all of Google search signals before we design a website but responsive is one of them and worth noting when you decide on a web design company. I used a large website design company previously and they promised the earth and delivered the basics was really disappointed but after a recommendation from a friend I came to Bennett’s and wish I had came here from day one. Since my website went live ihave received a substantial rise in customers from the web. If your looking for a honest, reliable web designer who delivers then look no further.